Macquarie University is delighted to offer the National Research and Innovation Agency of Uruguay and Macquarie Co-Funded Scholarship Program. The scholarship is available to international students. The stage of scholarship is currently open for candidates to start with session 2 of 2019 at Macquarie University. This is to promote the training of Uruguay students in a Masters or PhD program at Macquarie University in specific research topics through co-funded scholarship. 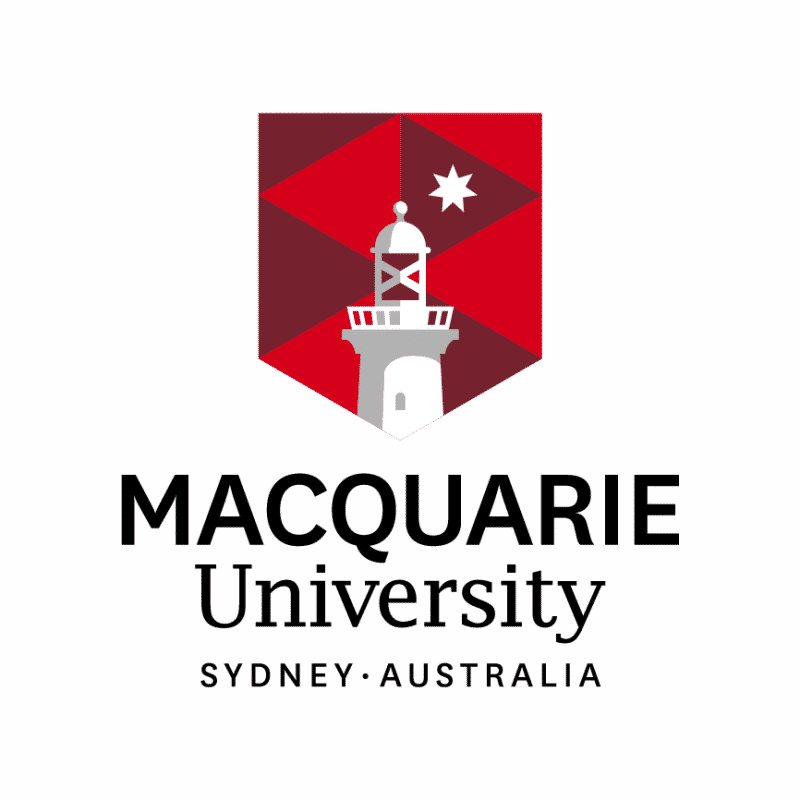 5 Co-Funded Scholarships per year will be offered to eligible Uruguayan students accepted into a Master of Research (MRes) or Doctor of Philosophy (PhD) program at Macquarie University. 3 year Doctor of Philosophy (PhD) (including “Cotutelle”). Other areas defined by the Parties. Candidates must first apply to Macquarie University. New applicants will have to apply for admission and scholarship at Macquarie University. Candidate research projects should be from one of the specific research disciplines listed above. Funding Arrangements – How will you fund your living and study expenses?, indicate ‘ANII MACQUARIE’. Selected candidates will receive a proposal letter for a relevant higher degree research program. A stipend paid at the Research Training Program (RTP) Rate (2019 Rate $27,596) in the 2nd year of the Master of Research Program and for up to 3 years for PhD program.